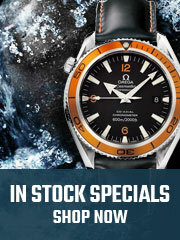 The Omega 220.10.41.21.03.002 is a Seamaster Aqua Terra 150M variety timepiece. 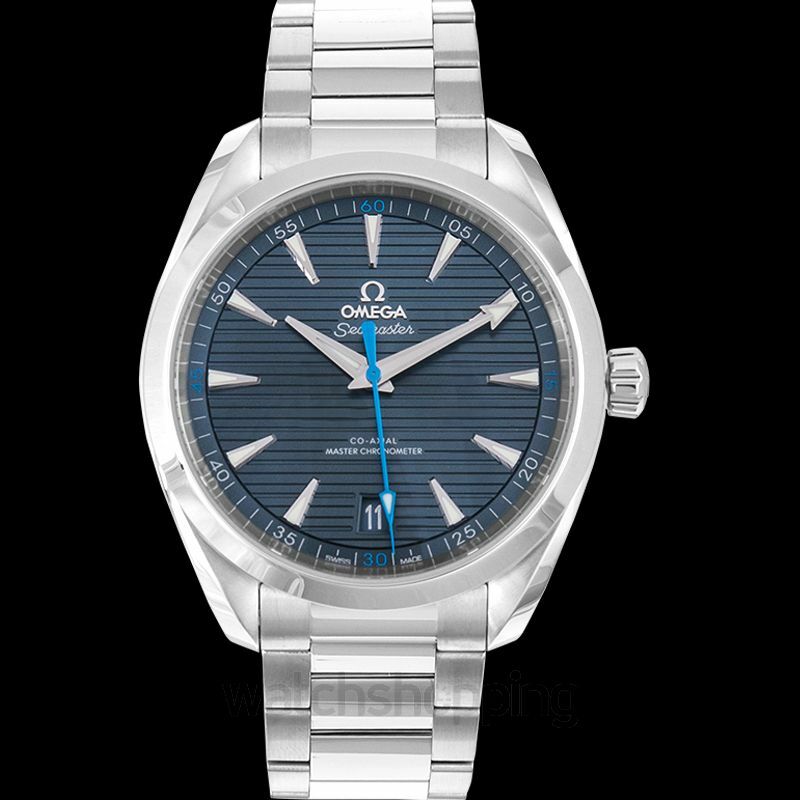 It comes with a blue dial that stick type index hour markers and minute hands in silver. 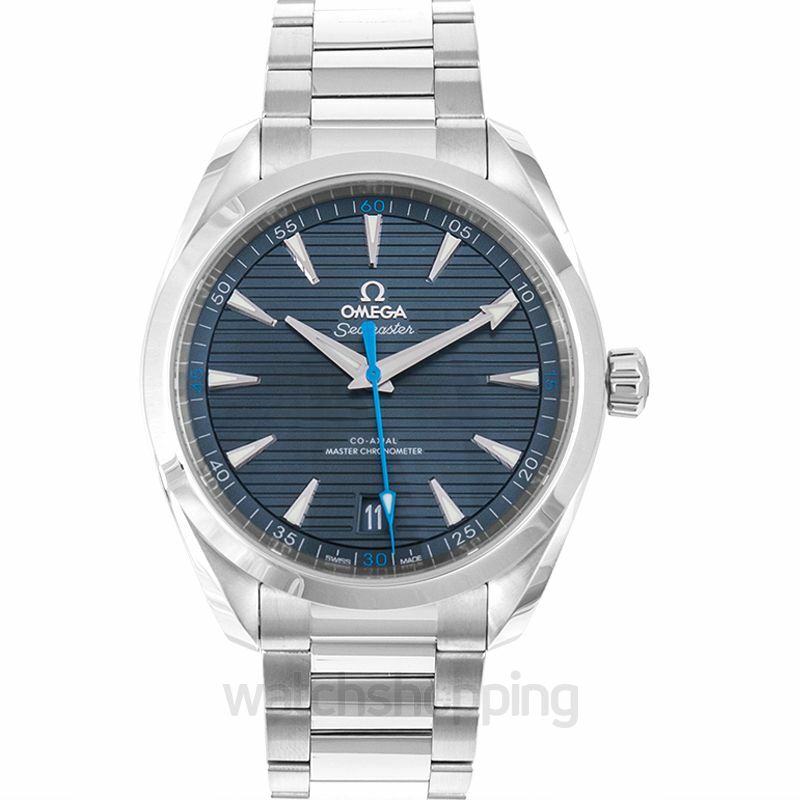 The dial also features a date section, at the 6'o'clock position. 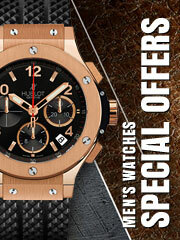 The watch glass is embedded with sapphire crystals to resist the stresses of reflection and scratches. 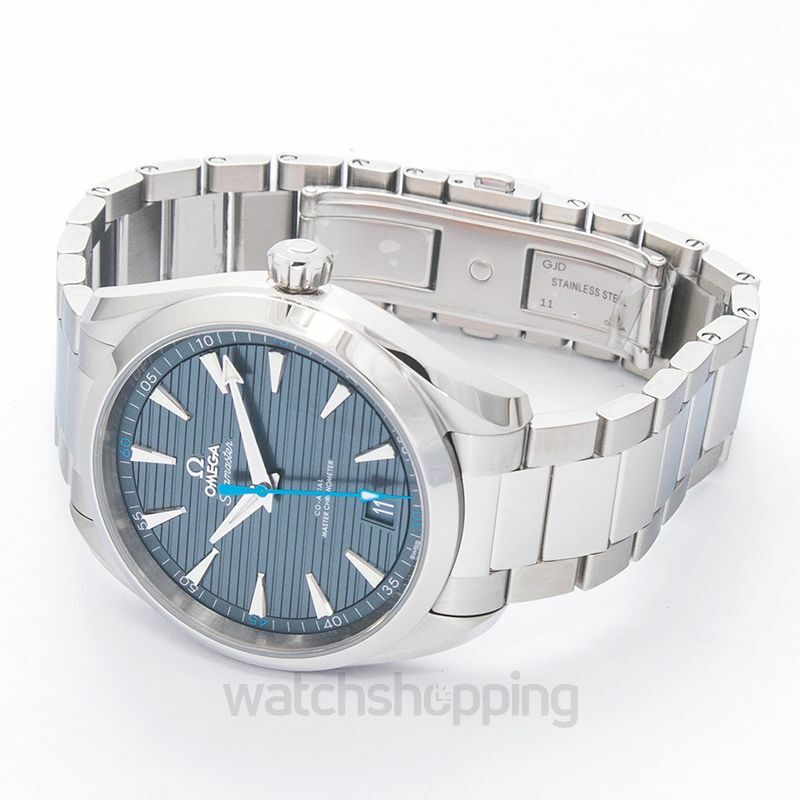 The watch is finely encased in stainless steel that guarantees a steady and durable framework that stays the same, over time The bracelet is made of stainless steel as well.